There’s a new addition to The Real Housewives of Atlanta family. Kandi Burruss friend Shamea Morton welcomed her first child, daughter Shya Nyambura Mwangi with Gerald Mwangi. 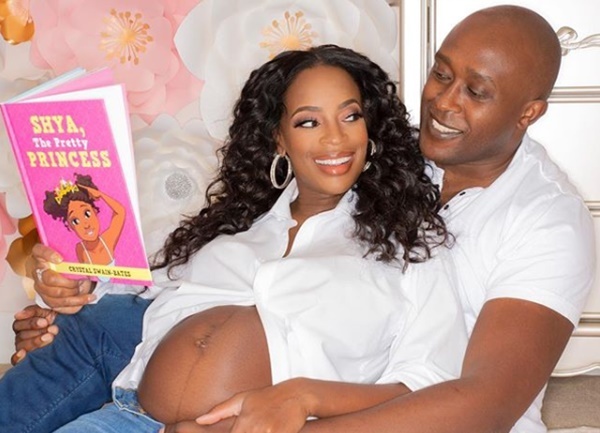 CelebNReality247.com reports Shamea Morton welcomed her first child, daughter Shya Nyambura Mwangi, on Thursday, November 29. 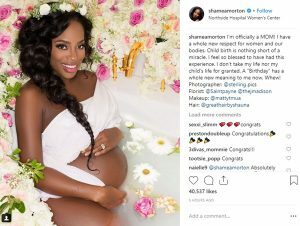 The Real Housewives of Atlanta pal Shamea Morton shared the happy news on Instagram in a post that featured a photo of her looking like a goddess in a bath surrounded by flowers. I’m officially a MOM! I have a whole new respect for women and our bodies. Childbirth is nothing short of a miracle. I feel so blessed to have had this experience. I don’t take my life nor my child’s life for granted. A ‘Birthday’ has a whole new meaning to me now. Whew! 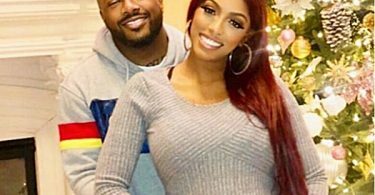 Back in May, Porsha Williams bestie Shamea announced that she was expecting her first child with husband Gerald Mwangi. 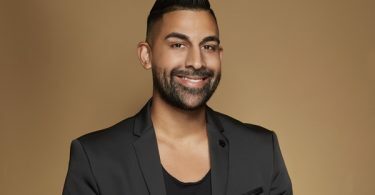 Later, shared that the couple would be welcoming a baby girl at a gender reveal party attended by Atlanta Housewives Kandi Burruss, Cynthia Bailey, and Porsha Williams. I hope she’s a mini-me. I do girls really well. He already calls her his princess.